You have worked hard to establish your reputation as a market leader; isn't it time you aligned with a firm that shares your standards for performance locally and worldwide? 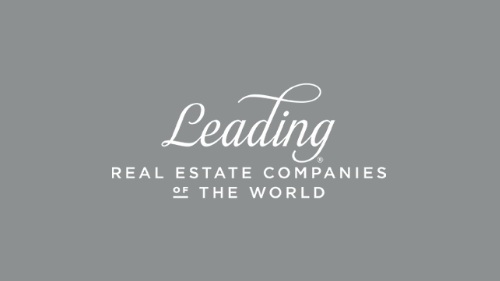 As a carefully selected, invitation-only member of Leading Real Estate Companies of the World®, our premier local brand along with our powerful national and global connections provide unmatched resources for our agents. 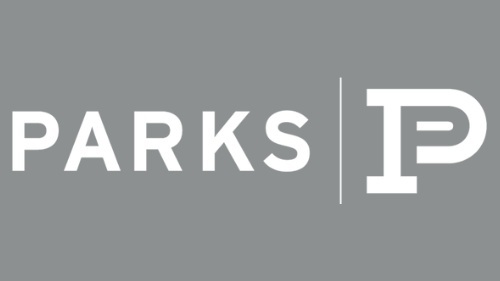 Reaching six continents, over 3,500 offices, and 128,000 agents, Parks has access to a worldwide referral network, giving our listings unrivaled exposure. In addition, we receive inbound clients from other firms around the globe who are interested in purchasing or selling a home. Our network is collectively responsible for over one million annual transactions on a global basis. Our local real estate professionals have the ability to aid clients outside of Middle Tennessee with our outgoing referral program while also earning a referral fee through the LeadingRE Network. Parks is a part of a preferred broker network that partners with Third Party Relocation Management Companies referring business to us on a daily basis, generating home-finding, home sale, and rental referrals. In this partnership, agents have the ability to further increase their income while learning and honing their skills through the corporate move process. Continued corporate relocation and coaching through the relocation department help to establish and promote our real estate professionals. Agents can make new connections and expand their CRM by working with relocating clients with zero marketing costs or outreach/networking. Parks agents have access to 24/7 online learning through the Institute, which ranked #1 of ALL educational programs in ALL industries by Training Magazine. You will have access to a library of resources and tools to elevate your business as well as syllabi customized to different levels of experience. All of this is available electronically anytime to accommodate your busy schedule. Luxury Portfolio International® and its 240 affiliates represent the luxury component of an organization which encompasses more than 60 countries, 565 companies, 4,100 offices and 130,000 associates producing $368 billion in sales last year in the U.S. alone. Luxury Portfolio is backed by the experience of the most well respected and well known experts in luxury real estate in markets worldwide. We are cultivating global brand recognition in the luxury market as one of the only brokerages in Tennessee to advertise in Luxury Portfolio magazine. Parks agents have the opportunity to send two issues of Luxury Portfolio magazine to 25 of their most discerning clients for free each year. The high-quality, coffee-table style magazine features listings from around the world priced at $750,000 or more.